The Super Mat features individual panels of high density foam that contour to any vehicle seat. 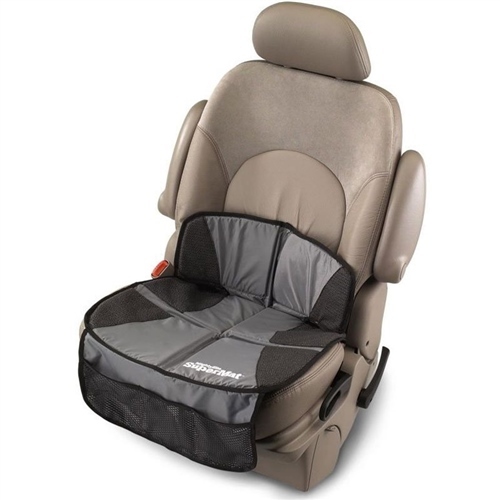 It protects upholstery from permanent indentations caused by child safety seats. With handy front organiser pockets, it really is the ultimate undermat.